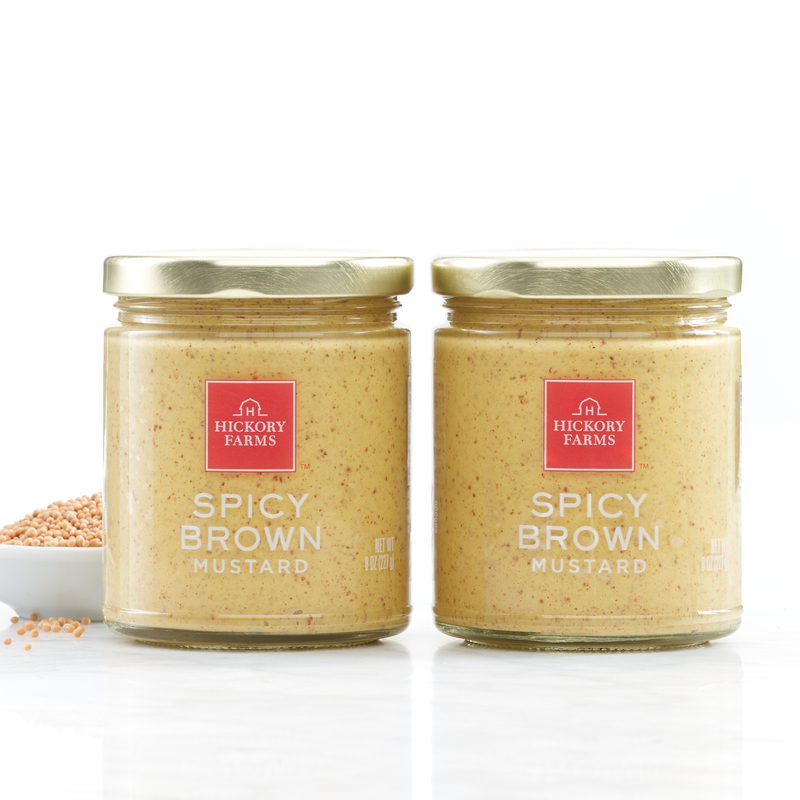 This mustard has a bold flavor and unique texture that makes it a great alternative to the classic. It pairs nicely with our summer sausage and artisan cheeses. Serve on top of sandwiches or brats to add a little spice.